“After the annual general assembly of the Federation of Greek Orthodox Communities of Australia which took place in Adelaide, the ‘Ecclesiastical Issue’ of the Greek community of Australia is expected to enter into a new phase. “Until now, the so-called Autocephalous Church of America and Australia is not recognized by the Ecumenical Patriarchate and is characterized as schismatic by the Archdiocese of Australia. “The Federation tried to get past this problem by integrating its churches into the Sacred Synod of the Genuine Orthodox Christians (GOC) of Greece most importantly in order to obtain the recognition of the sacraments performed in its churches by the Greek government. Having been informed of this and being called upon by news agencies of the Greek community of Australia to give an answer we categorically deny it. Genuine Orthodoxy is not an opportunity for those who seek a way out of administrative differences with their ecclesiastical authority. The legal and canonical authority of the Church of the GOC of Greece does not have anything to do whatsoever with the above described transactions. We know that the “Autocephalous Church of America (!) and Australia” is a new calendar faction which was created by the Greek communities of Australia which disagree with the Patriarchate of Constantinople about the economic and administrative control of the churches which Greek-Australian immigrants built. These communities wish to have complete control of their churches and–through their presidents-hire and fire the clergy as they do employees in their factories. They do not have spiritual differences with the Archdiocese nor with the Patriarchate; they have economic and administrative differences. 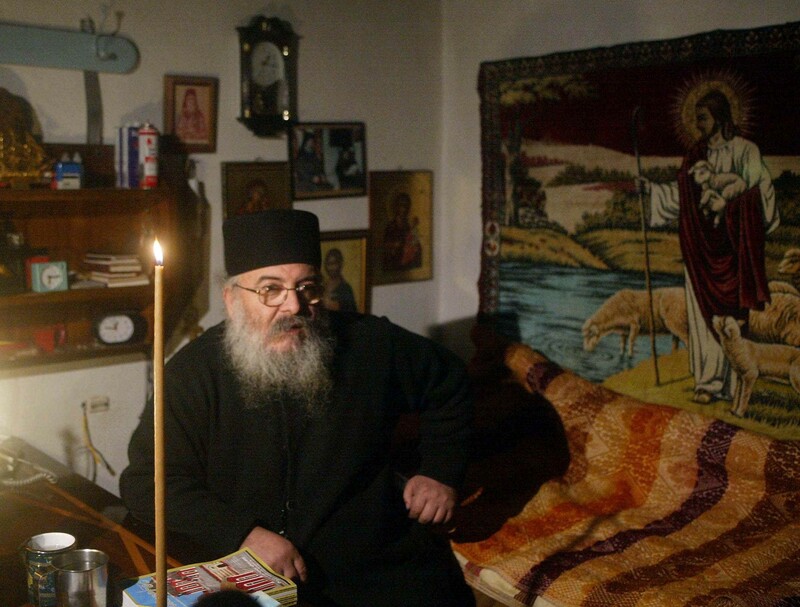 Their only problem is the non-recognition of the sacraments performed in these churches by the Greek government (the Australian government recognizes them). 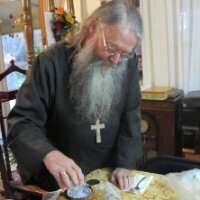 They are attempting to bypass this by their subordination to a group of rasso-wearers of unknown origin and nonexistent presence in Greece who also call themselves “the Church of the GOC of Greece,”* taking advantage of the casual and indiscriminate use of this title which exists in Greece. We think that they will not obtain that which they wish. 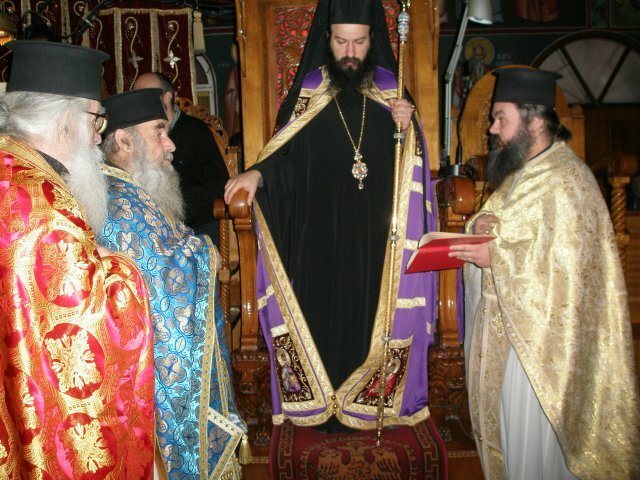 * Editor’s Note: As will be explained in the update we will publish shortly, this faction eventually did obtain a “bishop” via a faction formed by the ecclesiastical offspring of the deposed Metropolitan Maximos of Cephalonia, soi-disant Archbishop of Athens. This faction ordained one Iakovos of Adelaide, and the parishes in Australia will continue to serve on the New Calendar. Such actions are obviously not the characteristics of a Genuine Orthodox Church.